Farmer Brett and his apprentice Joe are happy to build a new farm for their town of Meadow Mews. But during construction the pair falls down a hole and land in an unknown place and time! 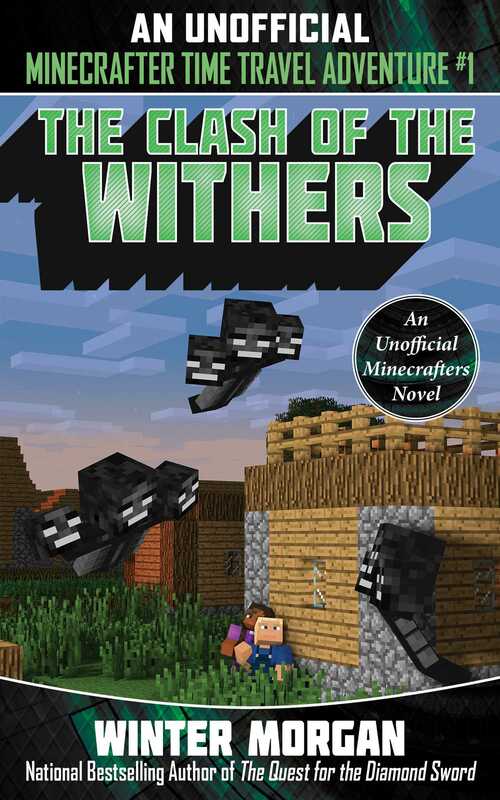 Discovering that they are in the middle of the historic Wither War, they find out that their history is far more complicated than they learned in school. After witnessing the first creeper explosion, Brett and Joe are recruited into an army to fight the monsters. Should they use their knowledge of the past to help end the battle? Or will this impact the future of the Overworld? And what will it mean for them getting home? Join Brett and Joe as they travel through time to find their way home in this new series from bestselling author Winter Morgan.